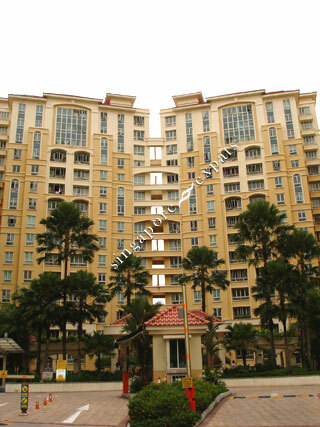 Rivervale Crest is a leasehold condominium situated at Rivervale Crescent in the heartland of Sengkang and Punggol HDB estates. Located right in the doorstep of Rivervale Plaza Shopping Mall provides a world of convenience for residents. Rivervale Plaza has many shops, restaurants, cafes, supermarket, food courts and more. Schools choices and shopping locations are no lacking within walking distance from Rivervale Crest. Rivervale Crest is accessible via public transport like the nearby LRT stations and the Sengkang MRT Station. Traveling by MRT to the Central Business District takes about 45 minutes to an hour. Residents can also travel by the Tampines Expressway (TPE) to the airport and the city centre. Conveniently located beside shopping mall and within 5mins walk to LRT. Within 1km of good schools (Mee Toh School and Rivervale Primary) and upcoming Global Indian International school. Cycle and jog along the river. Great for own stay or investment. At Rivervale Crest, everything is created for a beautiful home living experience.